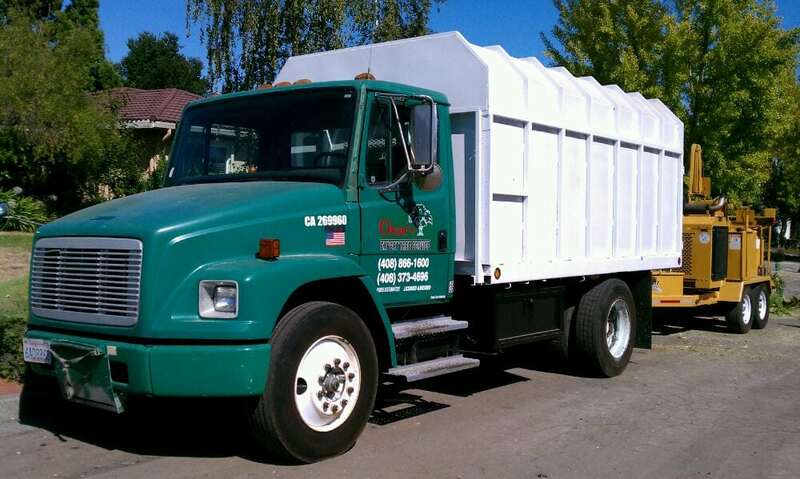 Oscar's Expert Tree Service, Inc.
With over 25 years experience in the tree care industry, Oscar's Expert Tree Service provides professional quality work for residential, commercial and municipal clients. 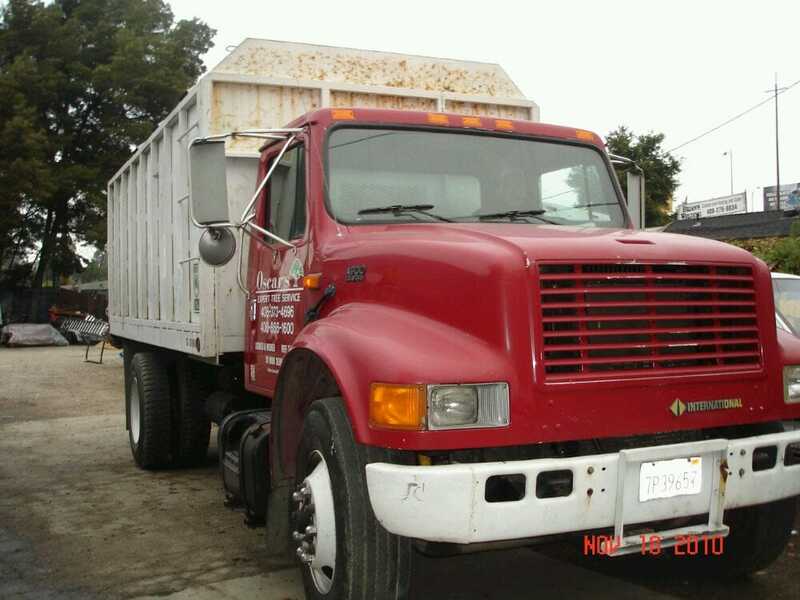 Licensed, insured and bonded in the State of California, we pride ourselves on our impeccable safety record and continue to strive for zero accidents. Always and every day placing a high value on safety and doing it right the first time. As a family owned company, we're able to provide a level of personalized service and attention to detail which other larger firms simply cannot match. As a fully staffed and equipped company, no job is too big or too small. We know that our customer’s needs for services span across a large spectrum from emergency removals to a desirable landscape. 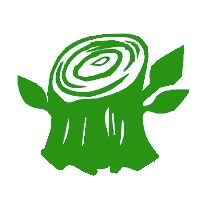 Oscar's Expert Tree Service can help increase and protect your property value with our experience and knowledge. Our staff is knowledgeable, professional and friendly and our aim is to take the stress out of maintaining or removing the trees on your property. Beautifully maintained trees add an element of sophistication and elegance to any yard. When the branches of a tree get too big, they can create a lot of problems. For instance, the branches might get caught in the wind, causing the tree to tip over. All the extra leaves can also make a big mess on the ground. The best solution here is to have someone perform tree trimming. Though it might seem easy to do the pruning yourself, it’s probably wiser to hire professionals for the job. It’s not easy to climb up a big tree and do heavy physical labor unless you’ve had a lot of experience. When it comes to tree cutting, it’s vital to have the right training and equipment. This is also a helpful aspect of lot clearing efforts. An excess of vegetation can be inconvenient, and in the worst cases even create a fire hazard. 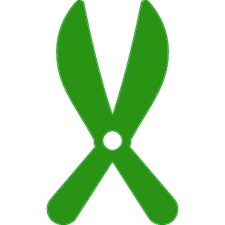 In addition to getting rid of undergrowth, it may also be helpful to have someone trim down the bigger branches. Moreover, if need be we also offer emergency tree care if any trees or branches have fallen in an area that could be a potential danger hazard. Let us know right away if this happens so we can remove any tree debris. 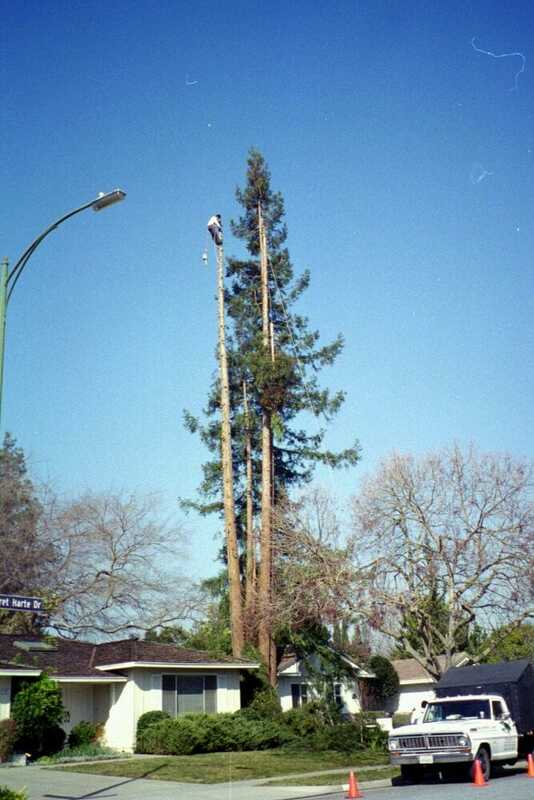 Call us today at Oscar’s Expert Tree Service in San Jose, CA, for all your tree care needs. It is possible to us to mitigate the risk of tree/branch failure by installing cables and/or braces to provide supplemental support. 24/7 Emergency services provided when unplanned events occur, such as a fallen tree, broken branch or storm damage. There are times that you may need to get rid of unwanted obstacles like stumps. Though they may not look it, stumps can be very heavy and difficult to dislodge. 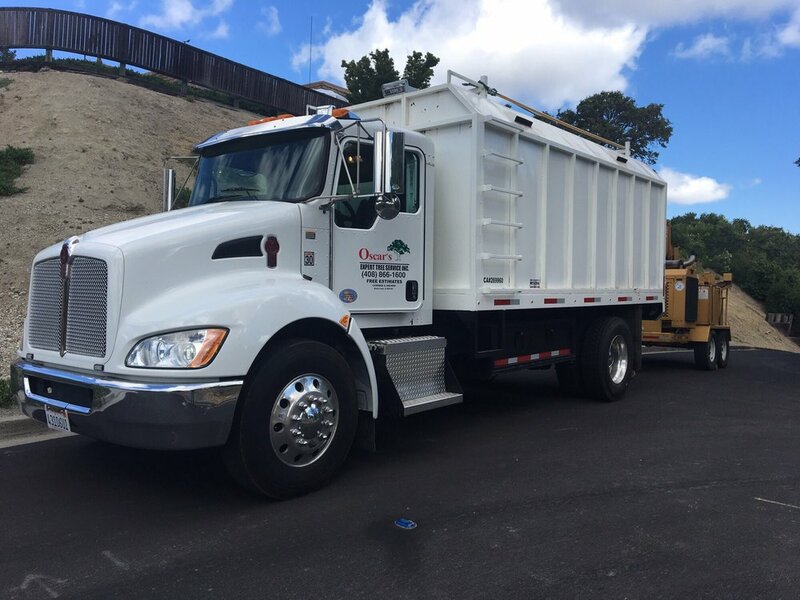 Fortunately, you can hire stump removal from a professional tree service company like Oscar’s Expert Tree Service to make it easy for you. Stump removal is accomplished through tree stump grinding. The stump grinder is a machine that uses a notched and quickly spinning wheel to reduce the stump into sawdust. The tree cutting experts can then bury the remnants without much trouble, leaving your property cleaner than when they found it. Eliminating stumps can be just part of the larger process of tree removal. If there’s too much overgrowth on your property, it is definitely in your interest to remove it as quickly as possible. For more information about our tree services, contact Oscar’s Expert Tree Service. 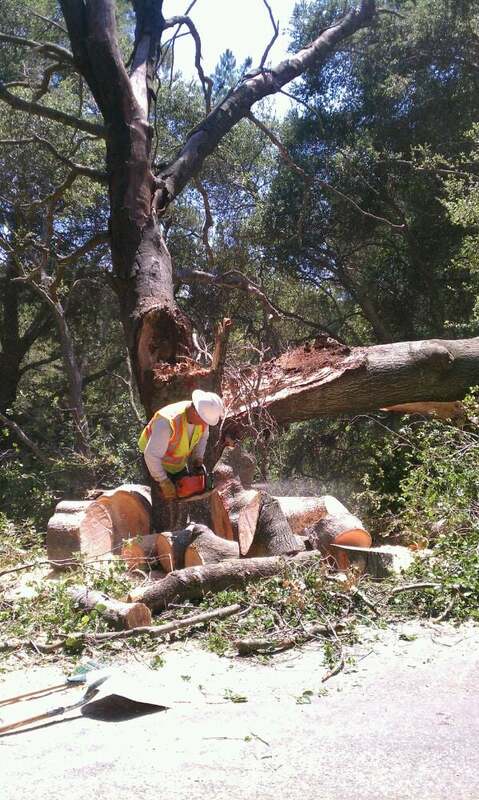 We have a proud record of helping San Jose, CA, residents solve their tree problems. Removing trees in a hazardous condition is dangerous, and proper equipment, rigging, and/or cranes may be used. Our tree service also includes removing trees and other plant obstructions. 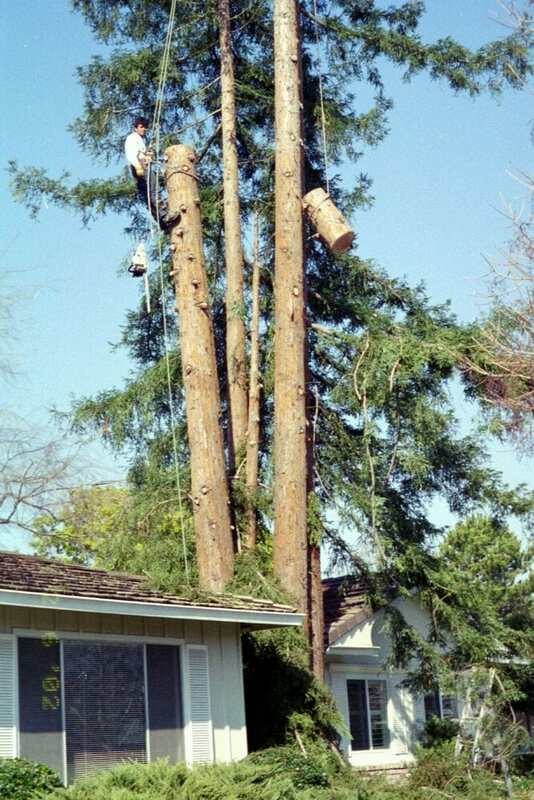 There are several situations in which a tree removal service becomes necessary. The most common is when the trees start to rot, or simply get old. This is hazardous, because trees in such conditions are much more likely to fall down or to catch fire. In either case, you risk injury, liability, and property damage, so you should call a tree removal company like Oscar’s Expert Tree Service if you think such trees are on your property. Tree removal is a very strenuous task. While a person might be able to chop down to have old debris chipped and removed, a full-grown tree is a much different story. Doing this safely requires training and equipment. All of the field agents in our tree removal company are fully trained and licensed, meaning that they can do the job quickly and, more importantly, safely. We take pride in responding quickly to emergencies. If you’ve only just become aware that you need an emergency tree care service, get in touch and we’ll send someone over the next day at the latest. We can handle all of your tree care needs. Tree trimming and proactive, preventative maintenance can keep your trees healthy and beautiful. We can assist you in putting together a maintenance plan to help keep your costs low, risks down, and your trees a value to you. 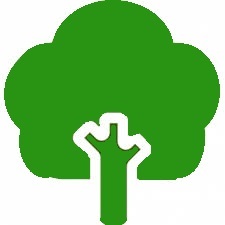 We can assist you in a plan to keep trees healthy by assessing the area and creating a plan for maintaining the tree. Regular maintenance can help to prevent unexpected storm damage to your trees. Wind, rain or imbalance can break or cause a tree or limb to fall. This can cause disastrous amounts of damage to you and your property. Weather and nature are unpredictable so we are here to assist you when damage occurs. Tree planting is the process of transplanting tree seedlings, generally for forestry, land reclamation, or landscaping purpose.